A New Episode of Tangential Parenting - Planes, Iowa, and Automobiles - Is Now Up! 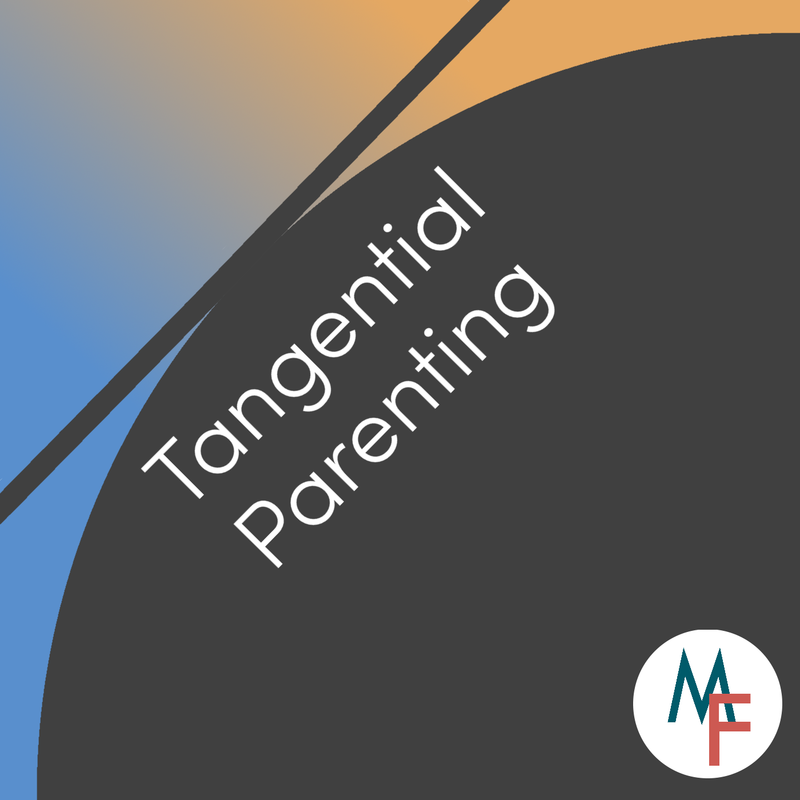 Have you been craving a new episode of Tangential Parenting? In this episode, Eric (from The Modern Father) and I talk about our experiences with travelling with our tiny adventurers, both via cars and planes. If you want ships and trains, you're going to have to wait a bit. Also, for the record, I don't hate Iowa. I just have driven through the state enough that I've come to dislike doing so. Whenever I've visited Iowa, I've had a lovely time. Also, Tangential Parenting is now available on Spotify! You can search for us through the Spotify apps, but if you prefer to use the desktop player, you'll have better luck bookmarking our show page! 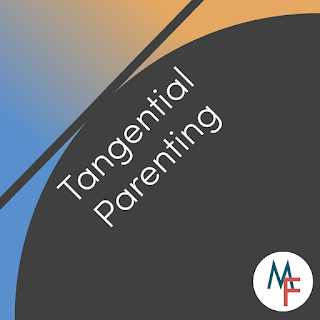 New Episode of Tangential Parenting is up!